One of the many questions that I am asked on a regular basis is how to french braid toddler hair. I didn’t always use to be great at french braiding, in fact it’s taken a lot of practice. My toddler’s hair is fine and can be slippery to hold and hard to braid. I will be teaching you a few tips and tricks on how to french braid toddler hair as well as showing you a hands on demo of the best way to do it. The french braid works by adding hair on the top. If you are looking for a Dutch Braid Toddler Hair Tutorial, you can find that here. Do you want extra practice but have a wiggly toddler? Invest in a hair mannequin HERE to practice on! First up, it’s generally a good idea to work on damp or wet hair. I will either use towel dried hair after my daughter gets out of the bath, or use a spray bottle to wet down the hair. 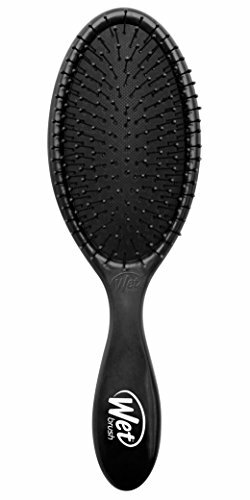 I would recommend investing in a few tools to get you started when it comes to doing hair. 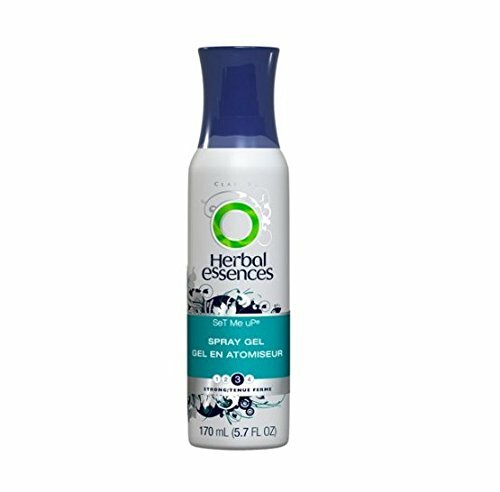 Herbal Essences Spray Gel Toddler hair likes to fly away and is generally very fine. 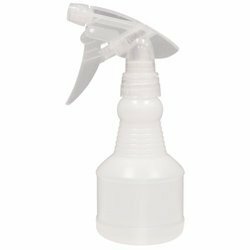 By using a little bit of spray gel as you go, you can eliminate fly aways. 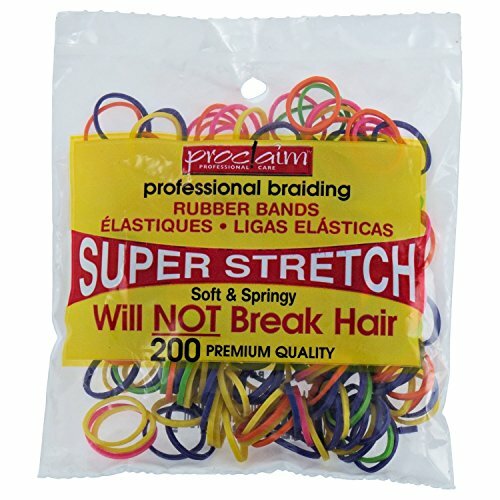 Proclaim Rubber Bands These are the most awesome rubber bands I have found. DO NOT pull them out at the end of the day. Cut them out with a seam ripper or a small pair of scissors. 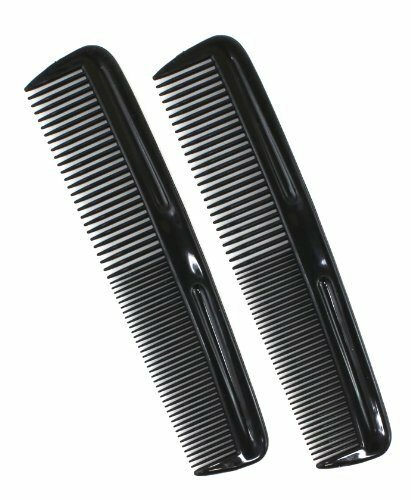 Combs (You want the heavy duty combs to french braid toddler hair. The cheap ones will break and don’t go through the hair as easily. You’ll also want the ones that have teeth close together on one side and teeth farther apart on the opposite side. Below, you can watch the video on how to french braid toddler hair. I am definitely a hands on learner and if you are, it will be easiest for you to learn from the video. Below the video, you will find text instructions. 2. Take the section of hair on the right and put it over the middle section of hair. Do this again with the piece of hair on the left and cross it over the middle piece. 3. At this point, you will start adding more hair to the braid. Cross the right over the middle section of hair and this time, add a another piece of hair from the right into the braid. 4. Next, cross the left strand over the middle and add more hair. You will continue this pattern until you run out of hair to add to the french braid. I would recommend starting with a small french braid instead of doing the whole head when beginning. It’s easier to learn and a little less overwhelming!